Florida has several student loan forgiveness programs that are specific to just the State of Florida. If you have private student loans, it might make more sense to refinance your loans and see if you can get a lower interest rate and payment. We recommend Credible for student loan refinancing because you can find out in 2 minutes or less if it's worth it. Try out Credible here. If you refinance with Credible, you will get a $200 bonus! 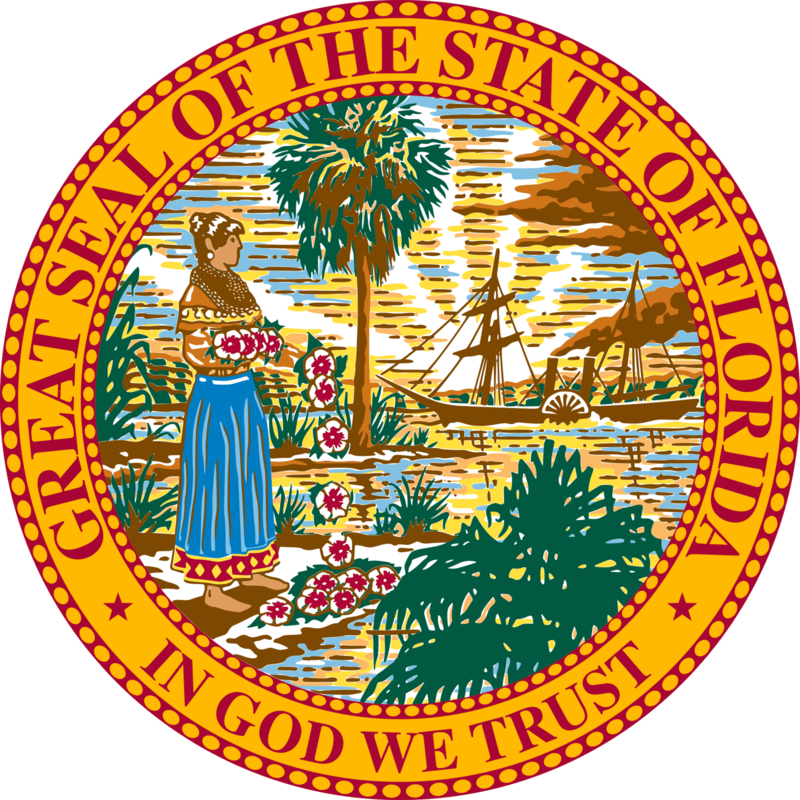 Description: The Florida Legislature established the Nursing Student Loan Forgiveness Program (NSLFP) in 1989 to encourage qualified personnel to seek employment in areas of the state where critical nursing shortages exist. Description: The Foundation supports a Loan Repayment Assistance Program (LRAP) for lawyers employed at Florida legal aid and legal services organizations. Requirements: The Foundation forgives the loan annually for participants who remain employed full-time or part-time (at least 50% FTE) for 12 months at a Foundation general support-funded organization. If you're looking for ways to pay for college in Florida, check out our list of Florida Student Loan and Financial Aid programs.